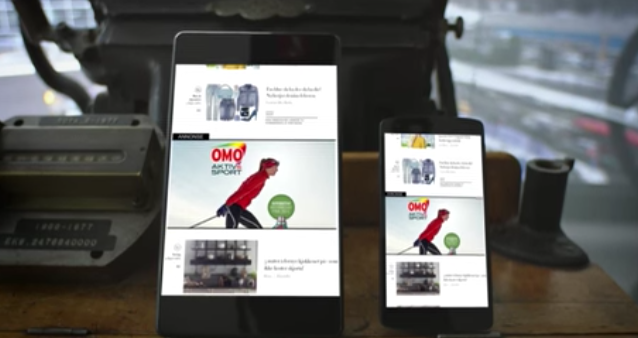 Google’s DoubleClick announced today the ability to include video with both mobile and desktop native ads. This is important considering that more than half of all ad queries on DoubleClick’s publisher platform are on mobile. “With the addition of video to our native ads solution, publishers can now capture premium video advertising budgets on their non-video content,” said Jonathan Bellack, DoubleClick’s Director of Product Management of Publisher Platforms. DoubleClick has also expanded the beta of Exchange Bidding to include mobile apps. They also announced that they were extending Dynamic Ad Insertion to video on demand (VOD). Dynamic Ad Insertion delivers seamless, personalized ad experiences to all screens, especially TV.